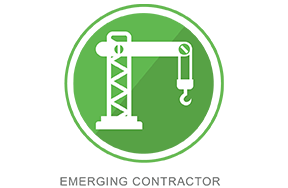 Operating a successful Building, Contracting or Sub-Contracting enterprise is becoming increasingly demanding. Most enterprises simply do not have the resources to operate a business that is financially sound, sustainable and compliant with the complex regulatory framework. 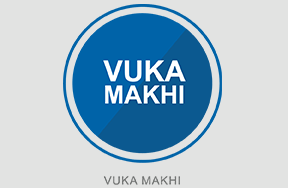 This is where Master Builders KwaZulu-Natal can assist you. The Association has been in existance for 108 years and has the resources, infrastructure and experience to assist in promoting, supporting and protect your business. Our head office is located in Westville and we have regional offices in Margate, Pietermaritzburg and Empangeni. If you are a supplier of goods and services to the building and construction industry, you qualify to become an associate member. For more information and the benefits of membership, please click here. The Association is able to offer members quality support and assistance on any contractual, regulatory or building related legal issues. The recently launched Find-a-Builder module on our website significantly enhances the Association's ability to promote full members to the public and to other members. Associate members will also soon be catered for in the Find-a-Supplier module. We also promote the Master Builders brand at various meetings, events and functions around the province. 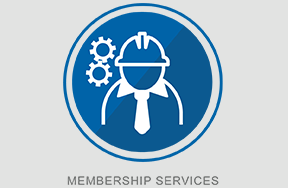 As a member you recieve free health & safety advice and assistance, as well as discounted consulting rates. The Master Builders Financial Services division offers a range of financial services and products, which are tailor-made for the building and construction industry. We also have an employee benefits division which administers a provident fund, a pension fund and the Holiday Pay scheme. The Association arranges numerous meetings, events and functions throughout the year. This is an ideal opportunity to network with colleagues and industry stakeholders, or to advertise your products and services to members. As a free service to members, we do extensive research across the province and upload building and construction related tender notices on a daily basis. Master Builders KwaZulu-Natal is able to lobby government and industry stakeholders on pressing issues affecting the building and construction industry. The Association has a dedicated Training Manager who is able to assist with any training-related queries. 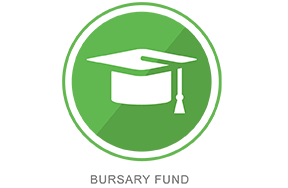 We offer a range of industry and contractor development training courses. A variety of online and offline communication channels are used to disseminate the vast amount of information that members need to go through in order to run their business efficiently and effectively. Members also receive a free copy of SA Builder every month. Master Builders KwaZulu-Natal offers a growing range of discounts, rebates and preferential offers that we source from our suppliers. * Please note: some of the services above are offered at no cost and others are offered at discounted rates. For a comprehensive breakdown of each service, visit the respective section page on our website.